As you know, each month we run a poll on our website to get your views on the latest golfing stories or upcoming events. Last month we asked you to vote on who you think would win this week's Masters and it was the most answered poll we've ever run, so thank you. There were only a few votes between the top two answers, with 'A.N. Other' just beating in-form Dustin Johnson to the top of the poll. It's not surprising that the world number one is right up there as one of your favourites with just under 25% of the votes considering he's won his last three events, with Rory McIlroy leading the British charge with over 20% of you voting for him. The Masters signals the start of the golfing season for many golfers, meaning it's time to dust off those golf clubs and come down the club for a bit of practice or a few holes. How else will you play like the pros this season? Enjoy the weekend's viewing, and in the meantime why not have a look at April's poll on our website? 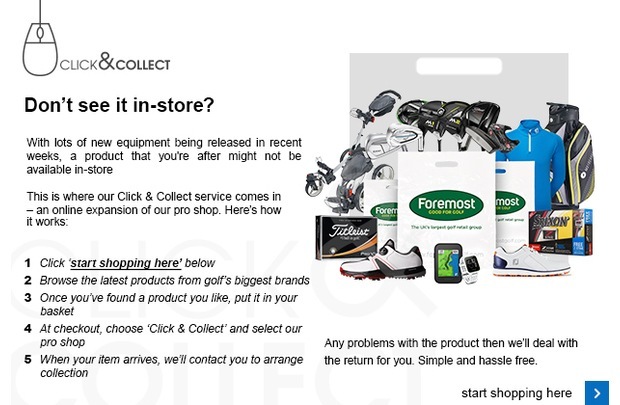 FootJoy are hosting a golf shoe fitting event at Blundells Hill on Friday, 21 April from 10:00am. The FootJoy team will bring along a huge range of golf shoes in all the width and sizes you can imagine. 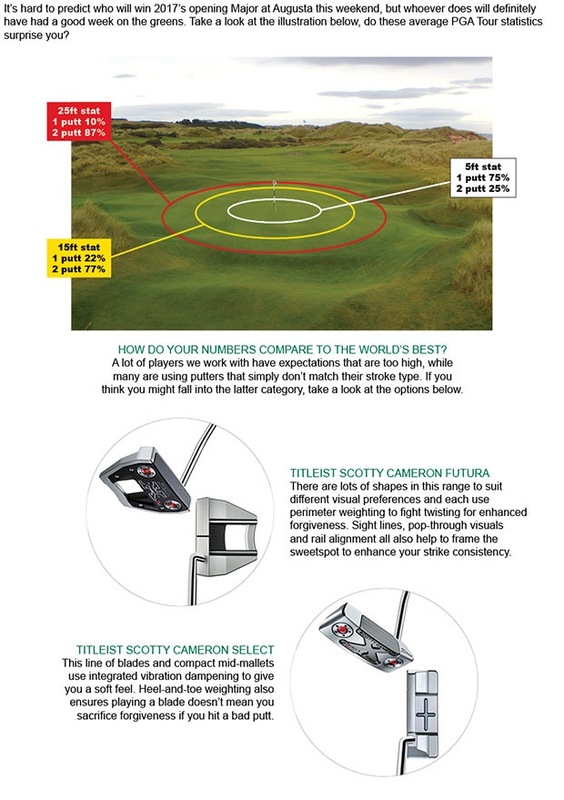 A FootJoy Fitting Specialist will assist you in getting the best shoes for your feet. Using a traditional brannock they will check your heel and toe length, arch length and width so they can find the best size shoe for each foot. Click here to get in touch for more details. Lithium batteries are quicker charging, last longer and work out cheaper in the long run than the standard Lead Acid alternatives, so it's time to say goodbye if you're still using one. As such, we'll give you £25 OFF when you trade-in your old battery against a new Lithium one. Motocaddy has now made Lithium even more affordable, so this really is a fantastic opportunity to save yourself some money. If you think you’re in the right size shoe then come and take our Shoe Size Challenge. 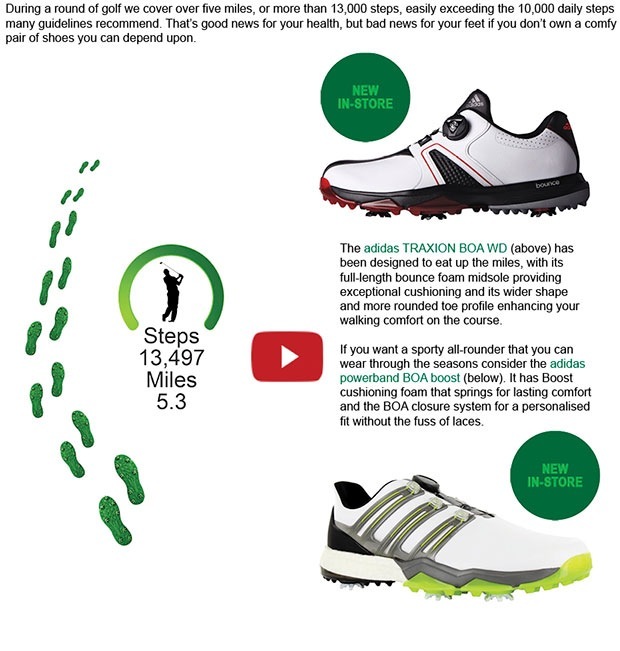 All you need to do is come into the shop and get professionally shoe fitted, and if you are we will give you a FREE pair of FootJoy socks. Aren’t you a little curious?